P.R.A.Y. 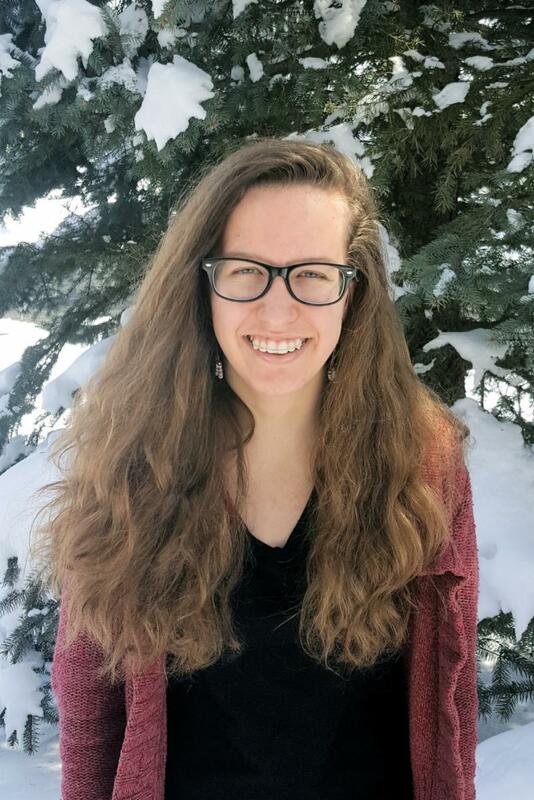 is pleased to welcome Heidi to our team of volunteers! Click to read curriculum outline. P.R.A.Y. is a 501(c)(3) non- profit and relies on gifts to develop and produce "Jesus and Me." Your gift of any size will help cover the startup costs and provide kindergarten and first grade children the opportunity to engage with "Jesus and Me." 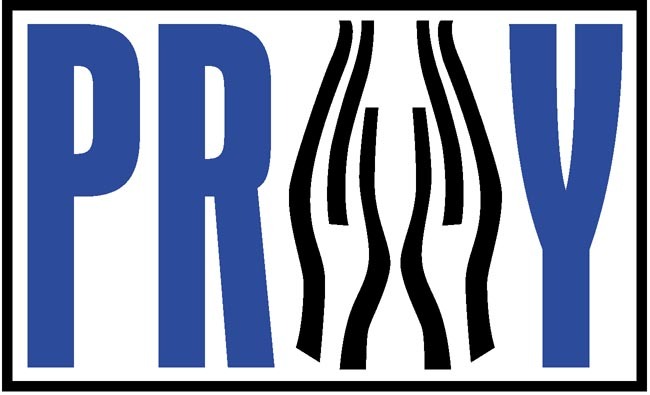 Please consider a financial gift to P.R.A.Y. Make Religious Awards Part of Next Program Year ... NOW! NOW is the time to start the planning process for teaching a P.R.A.Y. class next year. Many scout groups are making their annual calendars NOW before the end of the school year. Pick the dates for your P.R.A.Y. class NOW and make sure your scout leaders include it in their 2018-2019 program calendar. Awards Display Set - A ready-to-go shadow box with medals, pins, and patches. Include DUTY TO GOD as part of your summer experience. Use P.R.A.Y.’s Bible Basics RP3 series to help kids focus on God while in the great outdoors. Consider studying Birds of the Air, Boulders, or Tents and Shelters. Summer camp - being in God’s creation - is the perfect setting for connecting with God. Help your campers express their gratitude to God for the world He has created. Plan daily devotions and pre-order your patches for presentation at camp. Download your free curriculum here . Order your patches here . 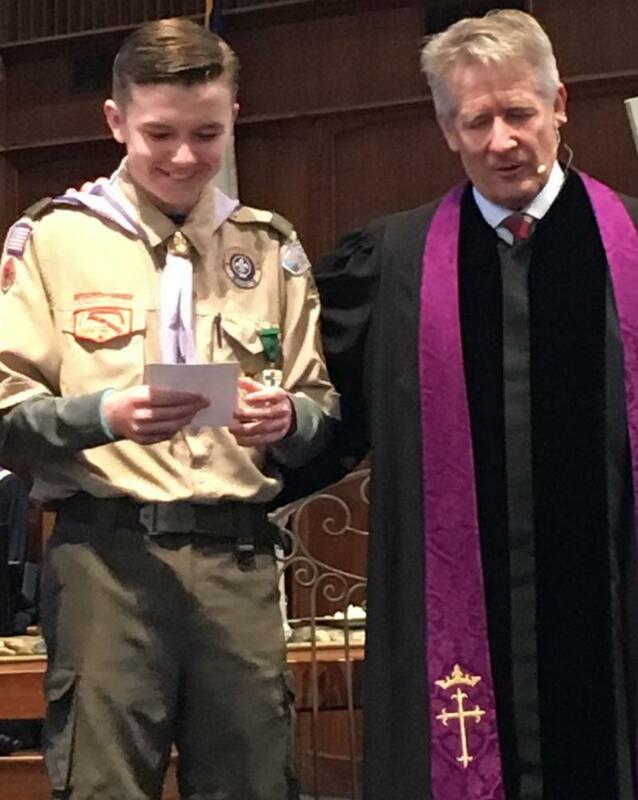 Congratulations, Matteo on earning your God and Life award. 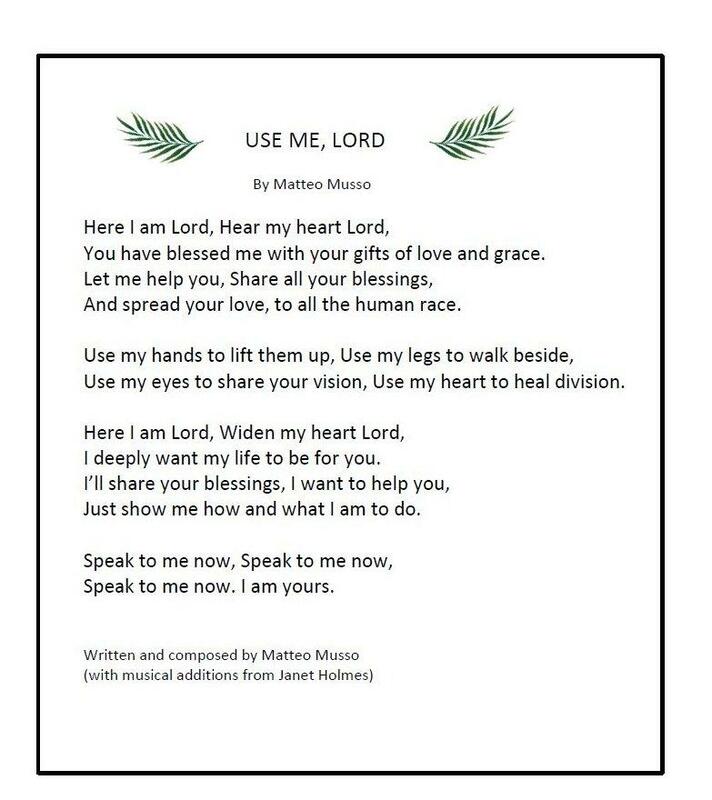 Visit www.matteomusso.com to learn more about Matteo’s incredible journey and his mission to help everyone without a voice. P.R.A.Y. is pleased to announce that the "Wind of the Spirit" patch has been sponsored by Llewellyn Mallette in honor of his late wife, Chaplain Yolanda Mallette. Llewellyn Mallette was reading the November edition of P.R.A.Y.’s BSA Bulletin which happened to be the one year anniversary of his wife’s passing. He realized that the patch sponsorship opportunity would be a beautiful way to honor his wife’s memory. Yolanda is a 25-year veteran educator in the New York City School system and founder of Yolanda's Garden Ministry in Newark, NJ. She loved to share with others whether it was her talent, time, or treasure, and she never asked for anything in return. 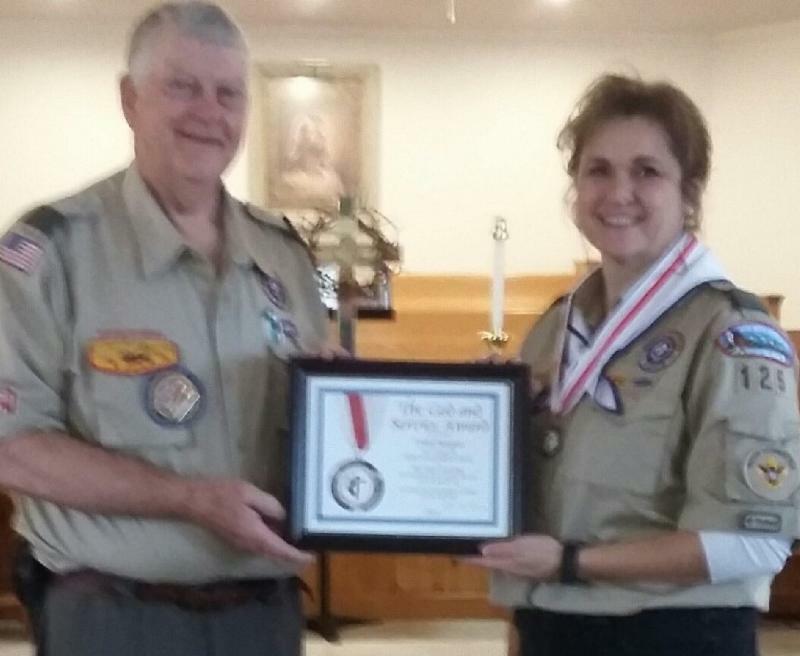 In addition to being a teacher, she held various Boy Scout District leadership positions and was a commissioner and trainer on the Commissioner College staff. 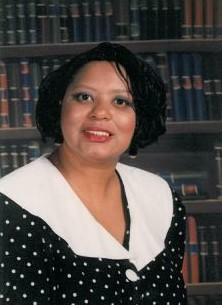 Yolanda served as a Salvation Army Officer (pastor) and trainer. She and Llewellyn both lived by the motto, "We are Saved to Serve" as well as by Proverbs 3:6 "In all thy ways acknowledge him and He shall direct thy paths." Thank you Yolanda and Llewellyn Mallette; we are grateful for your gifts. 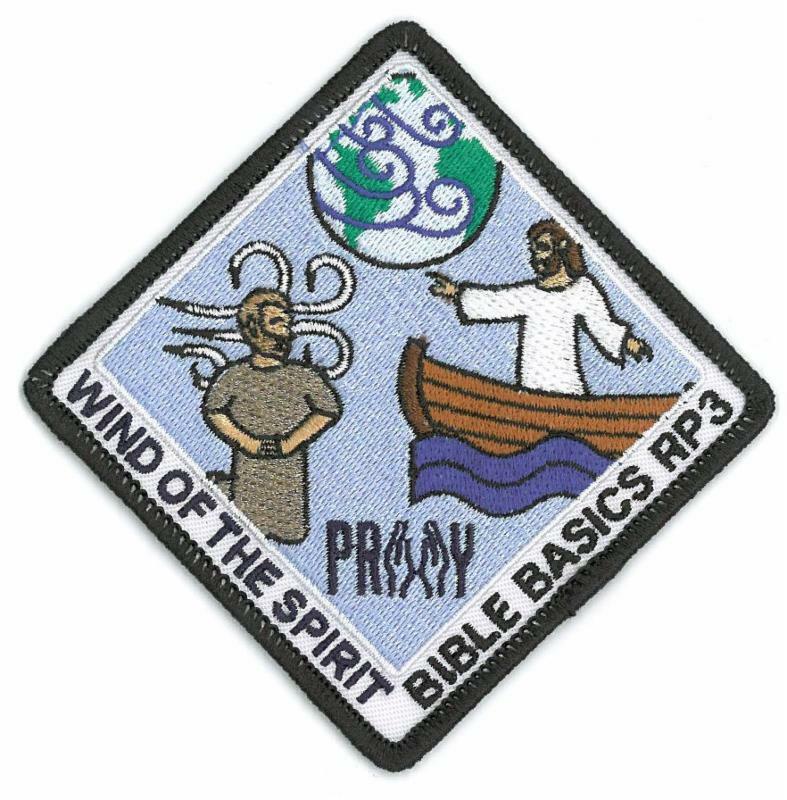 Note: The “Wind of the Spirit” patch is part of the P.R.A.Y.’s Bible Basics RP3 series designed to bridge the various P.R.A.Y. Program levels. Visit the P.R.A.Y. website for information on the RP3 series and to find out how to become a patch sponsor . What does Tricia’s ministry look like? Click here to view the picture of 5 Four Star recipients coached by Tricia in Salem United Methodist Church. Interested in recognizing an individual? Visit P.R.A.Y.’s Adult Nomination page. 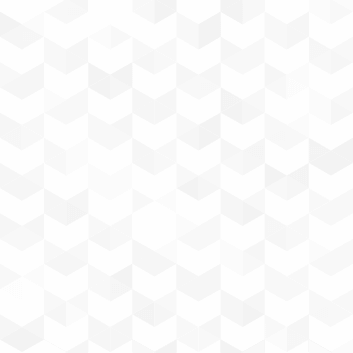 Share this newsletter with others!